Northern China, 1999. The grisly discovery of several corpses is made in a small town. A bloody incident during the attempt to capture the alleged murderer leaves two police officers dead and another badly injured. The surviving officer Zhang Zili is suspended from duty; he takes a job as a security guard at a factory. Five years later, another series of mysterious murders occurs. Aided by a former colleague, Zhang decides to investigate under his own initiative. 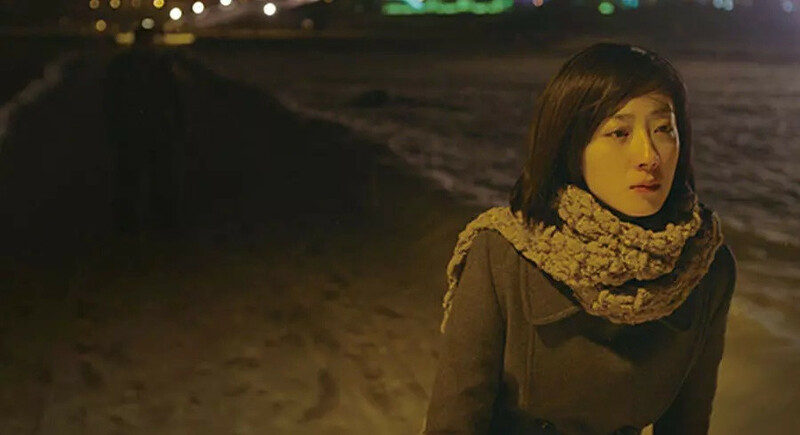 He discovers that all the victims were connected to Wu Zhizhen, a young woman who works at a dry cleaners. Pretending to be a customer, Zhang begins to observe her and finds himself falling in love with the reticent Wu Zhizhen. One cold winter’s day he makes a horrific discovery. His life now in danger, he realises it is not always possible to separate guilt from innocence. He graduated from the Central Academy of Drama in Beijing. As a playwright and director, he is a leading figure in China’s avant-garde theatre. He started his career in film as an actor in Yu Likwai’s independent feature All Tomorrow’s Parties, which premiered at Cannes in the Un Certain Regard section, in 2003. He was both writer and director of his feature film Uniform. In 2007, Night Train premiered at Cannes in the Un Certain Regard section and went on to be screened to acclaim at numerous festivals. Uniform (2003), The Night Train (2007), Black Coal, Thin Ice (2014).